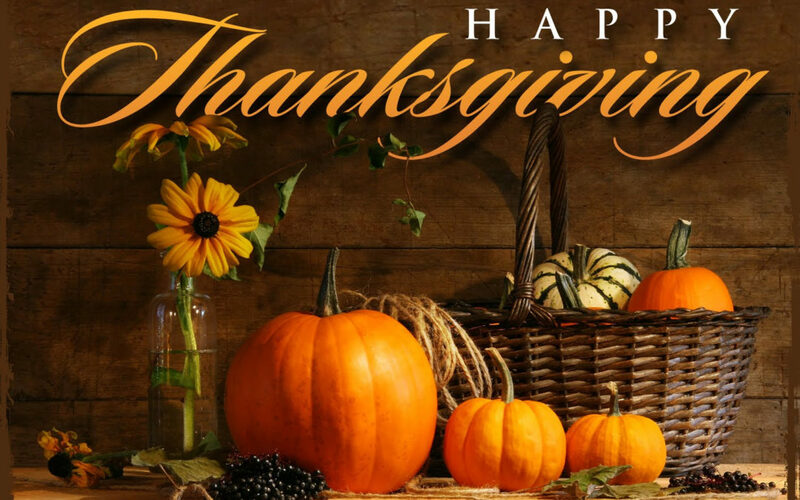 Happy Thanksgiving from Always Shine! We hope everyone has a great time with their family and eats lots of great food! That means it’s time to schedule your gutter cleaning. You do NOT want to be out cleaning a clogged gutter when the next big storm comes. Instead, schedule Always Shine and we’ll take care of you & those gutters. If your gutters are overflowing at the ends, or waterfalling, you have a clogged downspout. “Always Shine cleaned our gutters last week in time for the rain coming this week. Kale was so nice and worked so hard. He was able to see what the problem was with them and clean and fix them accordingly. We live in new construction and the builder Watt Communities had said our gutters were full of leaves. Well they were not full of leaves but rather roofing debris. Some of the holes that lead water down the drain tubes had not been punched out either. So he fixed them all up and tested them to make sure they were working properly. He also was very responsive when I needed an emailed invoice to send to our builder. I highly recommend him!.” KT T.
The owner of Always Shine, offers personalized customer service. A Rancho Cordova native, he is passionate about exterior cleaning and serving his local community. Don't wait! Spots will fill up quickly. Click here to book online or call us at (916) 598-9110.